It is estimated that there had been a 35% rise in parking accidents since 2014, and the number of crashes and scratches while parking was costing UK insurers £1.4bn annually. Around 30% of motor accidents are now due to parking and upwards of 600,000 parking collisions are registered each year. NCP said there was an “extremely fine balance” between the demand for wider spaces and the need for the most number of parking spots as possible. 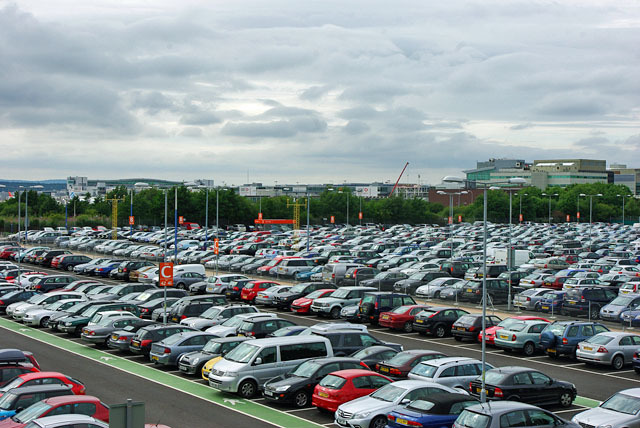 Due to the age of many car parks designed for vehicles from the 60’s and 70’s, the new larger family cars, SUV’s and 4×4’s are struggling to fit. Posted in Insurance, Motoring, News. Bookmark the permalink.